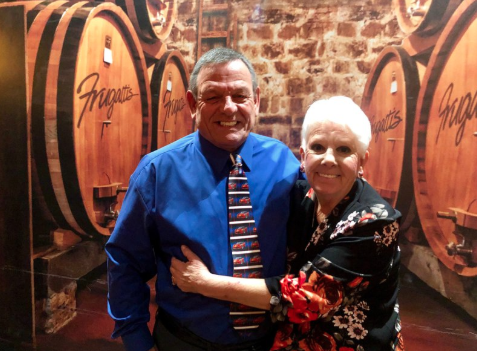 Corvettes of Bakersfield members are invited to the Trudy’s Memorial Service. 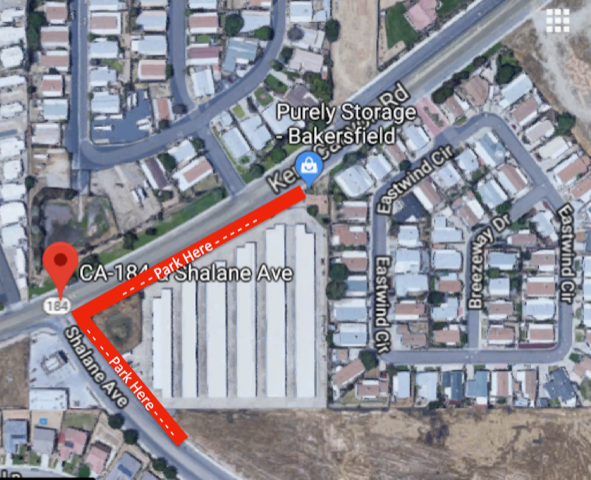 Members who are attending and driving their Corvette please plan on meeting just east of the Chevron Station (it was formerly a Texaco station) at Highway184 (Niles Street) and Shalane Ave. (Just east of Morning Drive and Niles St.….see map below) at 12:15. At 12:30 we will lead a procession the .5 miles to Hillcrest Cemetery where we will have reserved parking spaces honoring Trudy. ***Important*** If you plan on attending and driving your Corvette please reply to gregorybrott@gmail.com no later than Thursday, April 11th to ensure parking spots are reserved.